Warm days or hilly courses can make even the lightest golf bags seem like a big load for 18 holes. 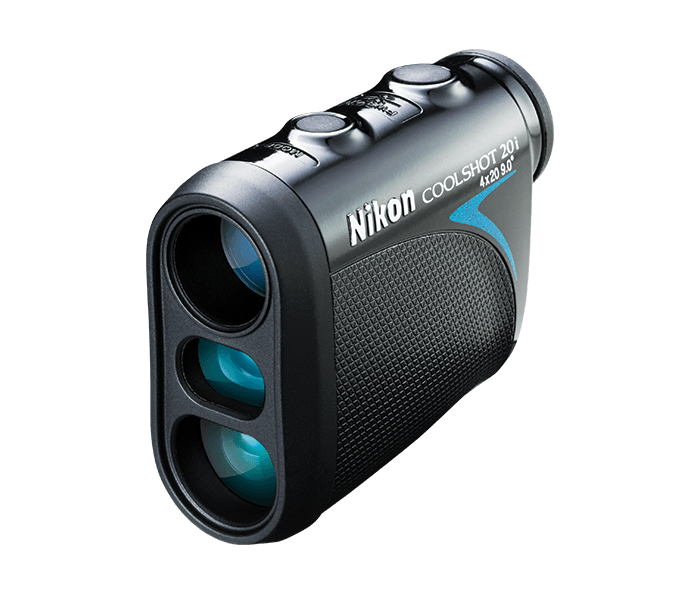 That’s why the COOLSHOT 20i golf laser rangefinder was designed to be extremely lightweight and compact. Whether stowed conveniently in your pocket or attached to your bag, you’ll hardly notice the 136 grams of the COOLSHOT 20i.